At Snyder Automotive in Harrow, our goal is to provide our customers with the best possible auto maintenance and repair services at the best possible price. We want to provide you with an automobile repaired properly the first time, without the stress or worry of break downs or malfunctions. When your vehicle is in our shop for regular maintenance (such as an oil change) or any kind of repair, we will also provide a quick inspection to make sure that there are no other impending issues. We don’t want to see you stranded at the side of the road a week later. 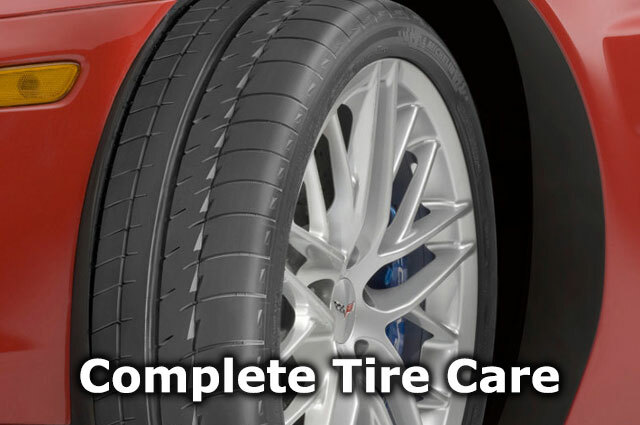 You can count on us to treat your vehicle like our own. 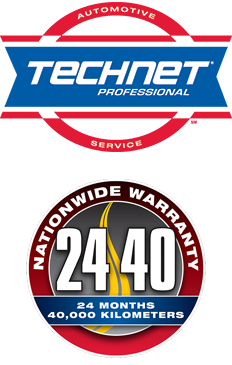 We will never recommend a repair to your vehicle that we wouldn’t perform on our own vehicle in the same situation. At Snyder Automotive you will always receive complete and total honesty. We strive for your complete satisfaction from start to finish. You can be assured that you will only receive the services you need. Additional services will only be performed at your request, or with your consent. The auto mechanics at Snyder Automotive have more than 25 years of automotive repair experience. We have worked on all makes and models of cars, both foreign and domestic. We have fixed major damages, minor malfunctions and everything in between. 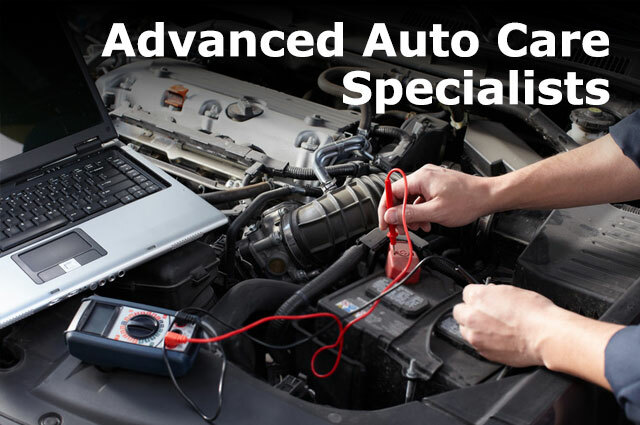 Even if your car is simply acting funny, our diagnostics, along with our years of experience, will help us pinpoint the problem quickly so that you can get back to your life. 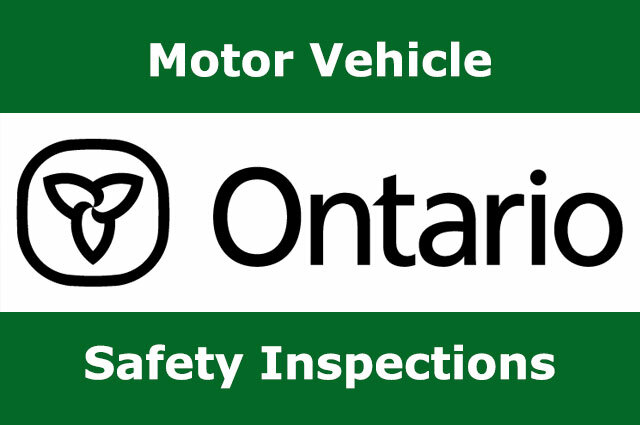 Providing Automotive Repairs for Harrow, Amherstburg, Essex, Kingsville, and Windsor. A family owned and operated shop with over 25 years experience servicing your foreign and domestic vehicles. Servicing the communities of Windsor, Amherstburg, LaSalle, Essex, Harrow, and Kingsville.